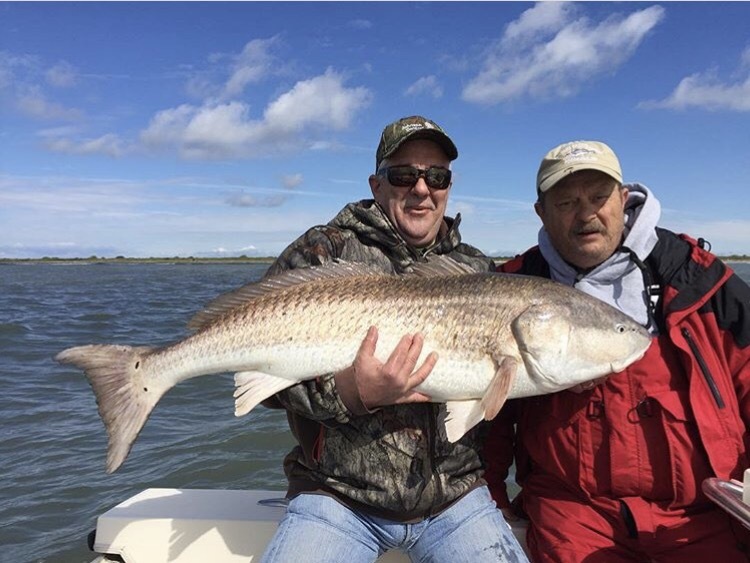 I’ve got a couple last minute openings for trophy red drum and stripers fishing the flats of the eastern shore of Virginia below Cape Charles near the CBBT. We hope to do some sight fishing if conditions are right. 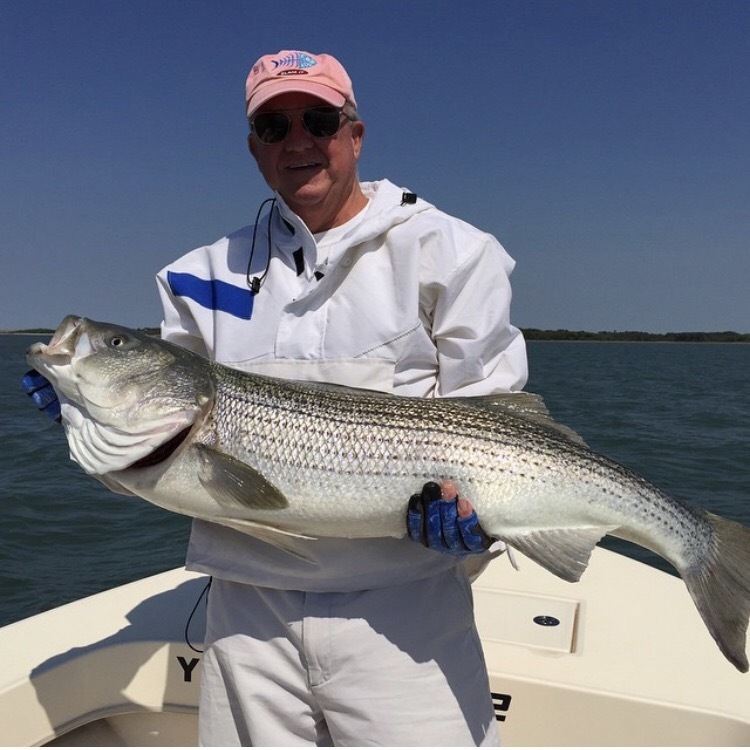 This is a world class fishery with a small window, so get in on it while you can. The dates are May 2, 3 and 6. This is prime time! Contact me for details.